Will Chesapeake v. Hyder Matter in the Louisiana Post-Production Cost Analysis? 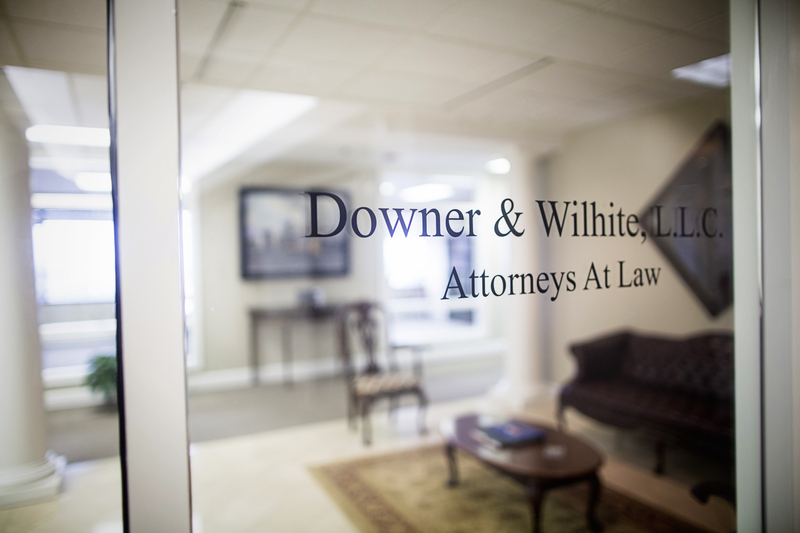 Downer, Jones, Marino & Wilhite, L.L.C. 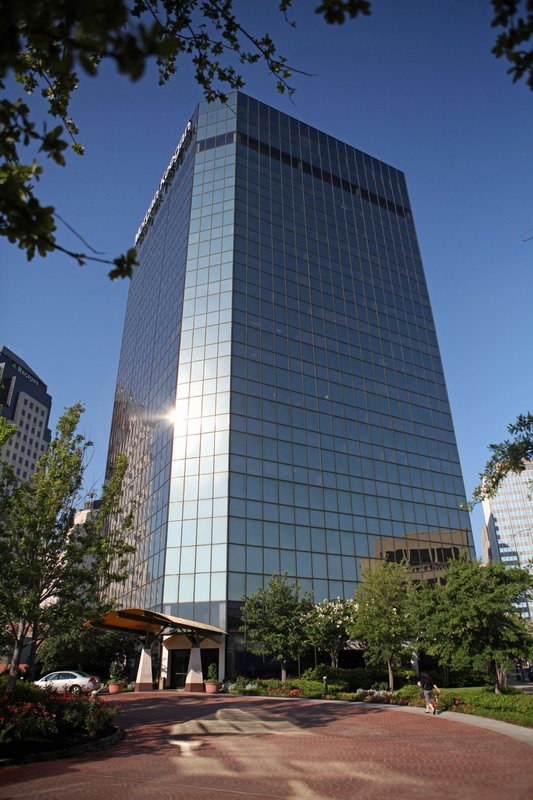 is located in Shreveport, Louisiana. Its lawyers provide a wide array of civil legal services to individual and corporate clients, thus allowing clients the comfort and benefit of dealing with attorneys that have a familiarity with the individual client’s legal needs. 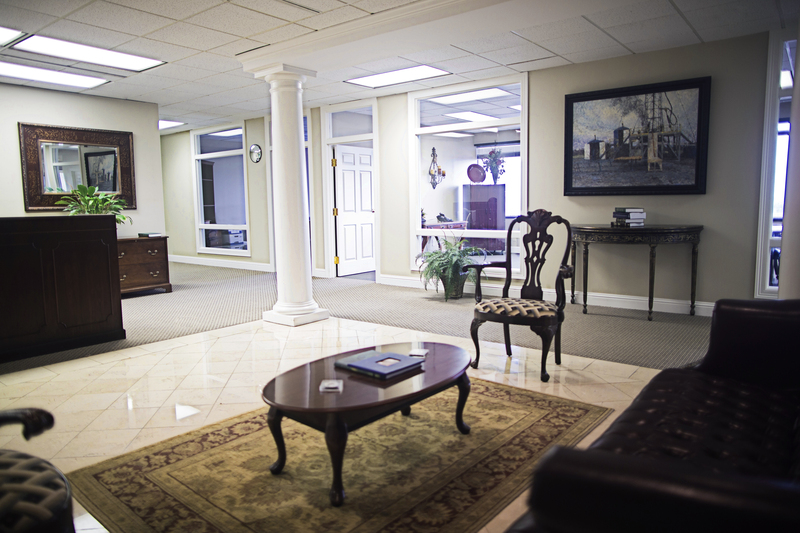 The Shreveport based firm and its lawyers have consistently served clients in addressing their Louisiana legal needs for over thirty years (30) years, including transactional and litigation services spanning a variety of civil areas. Our size and experience allows us to provide individual attention to each client, making their interest a priority, while having the resources to provide excellent legal services, comparable to those that one would expect to receive from a much larger organization. We provide a unique legal experience by incorporating our knowledge and experience with unparalleled responsiveness. We understand that most decisions involve time constraints and access to effective counsel is paramount. We are committed to exceeding your expectations by responding with timely, creative and perhaps most importantly, cost effective solutions. While we have an understanding of your industry and business climate, we believe that the most effective counsel is the one that understands the individual client and is able to help you address and obtain your overall specific needs and goals. Our client-driven representation allows us to foster a personal understanding of your individual legal needs, thereby forging a lasting mutually beneficial business relationship, founded on earned friendship, trust and respect. Please contact one of our well qualified attorneys to see how our firm can help you.